We will search for the most authentic and genuine means to capture the natural romance between you and your partner. 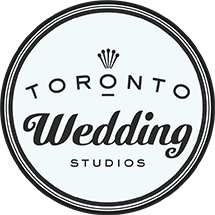 Toronto Wedding Studios is a highly professional and friendly team of creative wedding photographers with over 10 years of experience. 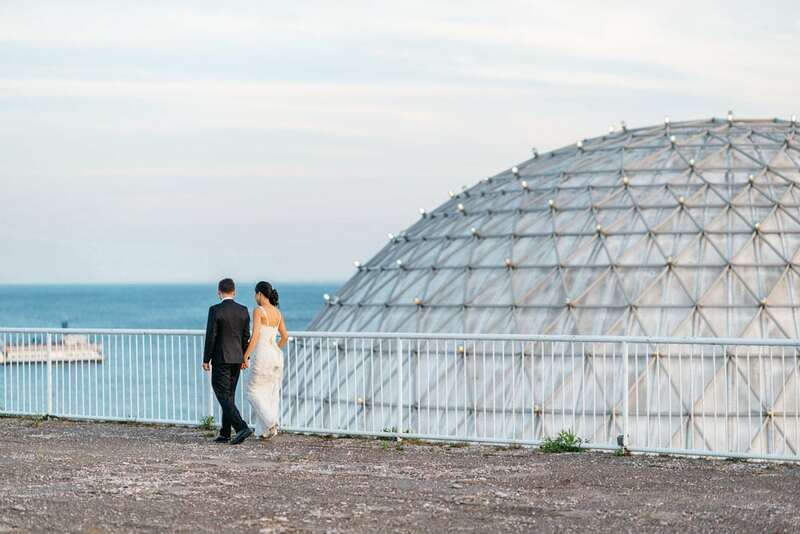 We are experts at capturing great moments, both technically—with state-of-the-art equipment and software that renders high quality images—and artistically, capturing intangible memories that celebrate the story of your union. We pledge to consistently provide a pleasant, personable and easygoing experience, from the initial consultation to the time you pick up your wedding album. 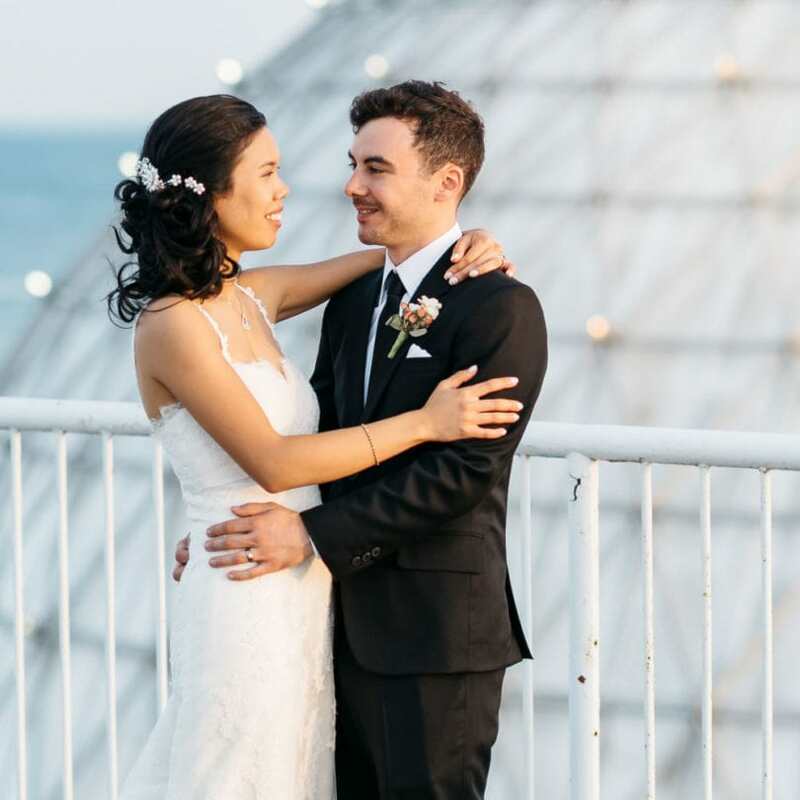 Creative wedding photography in Toronto is unique in its dual set of demands: we must be both skilled photojournalists—fast, unobtrusive, and observant—and top portrait and wedding photographers, bringing out and capturing the natural ease of interaction between people in a loving relationship. We will work with you to find the right light, focus and composition to portray you in the most elegant way. I’m eternal optimist with a passion for finding beauty in everything and making it visible. So being a photographer allows me to do just that. Shooting weddings is my favourite thing because there's no better feeling than being surrounded with beauty and love all the time. Plus there’s a cake and a party. I’m in for it all! Photography is something I was truly passionate about ever since I got my first camera. I find ultimate happiness in doing things I love. When I’m not shooting, I enjoy spending quality time with close friends and family. I’m also a die-hard Toronto Raptors fan and martial arts enthusiast.